Bike Leichhardt loves to have members of all ages who are interested in bicycles and all forms of cycling. Membership is $10 per year, payable in January. 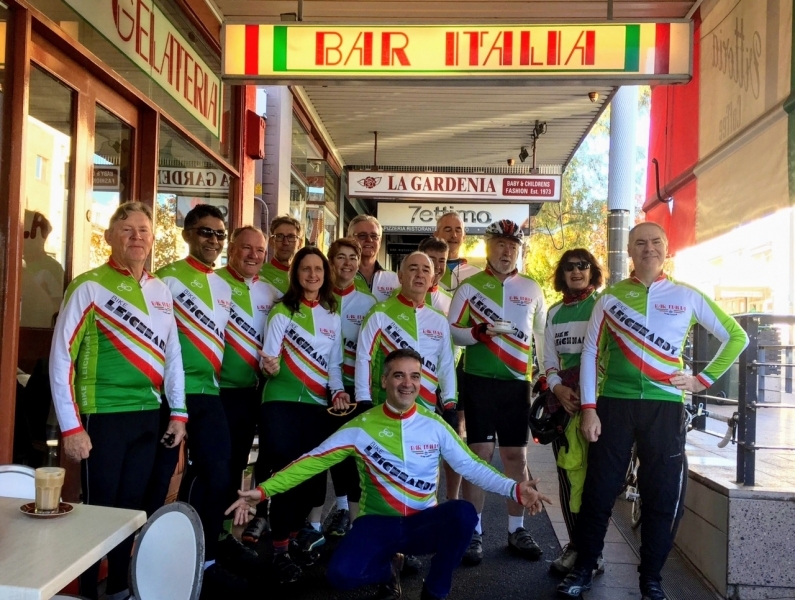 For how to become a paid-up member of Bike Leichhardt, click About. To become a web-member, click on Sign Up, answer a few questions and you can then Sign In when you want to use the site. It’s free, anyone can use the web site once signed up, very easy, and you can even sign in with a Google or Yahoo account. You can reply to a Forum discussion or post a new one, post Photos or join a Group. Remember, it’s your site, so use it! Click on the Interact tab on the top menu bar above for more features you can use. check Notes for more info on using the website or check the Help page. Join us on a ride. See Events, and check the Calendar. Join the Yahoo Groups email list (click on Yahoo button on home page). For route advice and maps, Places to Ride. Interested in bicycle touring? 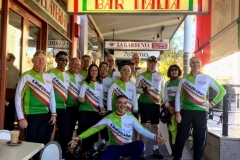 Join the Leichhardt Tourers. If Campaigns and Advocacy are your thing? See Take Action!. LBUG is affiliated with Bicycle NSW, the peak NSW body for cyclists. We also support Go! Alliance and Sunday Streets. we are on Facebook too. Give us a like!